Sagacity – The ramblings of a pilgrim through time, space, and life. Back Row (l-r): Brandon Rogers, Erica Jones, Paul Ross, John Hayhurst, Shana Thompson, Jeff Hayden, Shane Ball, Alissa Anderson, Robin Anderson; Middle Row: Amber King, Bobie Jones, Deanne Williams, Kody Nielsen, Cesar Boroquez, Dustin McClellan, Jamey Price, Jesse Jensen, Grace Williams; Front Row: Amanda Moore, Brandi Cole, Archie Winnett, Jennifer Gebauer, Shaun Bettazza, Erin Zemke, Rigo Arteaga. 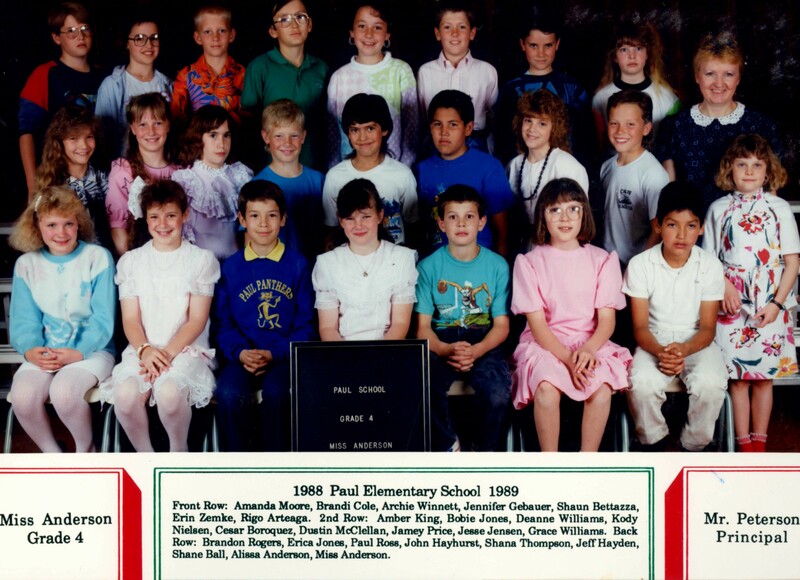 This is our 4th grade class picture from Paul Elementary, Paul, Idaho. This was the 1988 – 1989 school year. I know this is a common refrain, but please give heed. 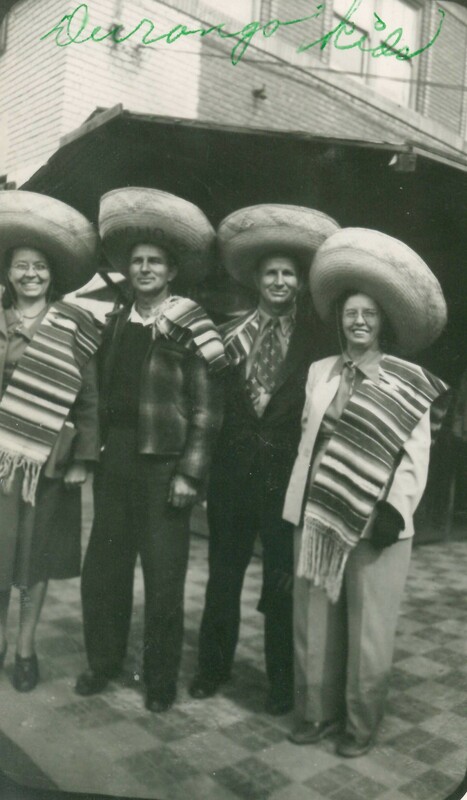 Don’t give up searching for family history photos! This photo appeared recently in a stack of photos. I don’t have a single childhood photograph of my Grandmother, Colleen Mary Andra, later married to Jonas, Elliott, and Lloyd. But because of the stack of photos and others in the photos, I knew this child was an Andra. It caught my eye pretty quickly though because I thought I caught a hint of something more familiar. Instantly I had a hunch this was my Grandma. It was only after I messaged it to her surviving brothers that they quickly pointed it out as Colleen! 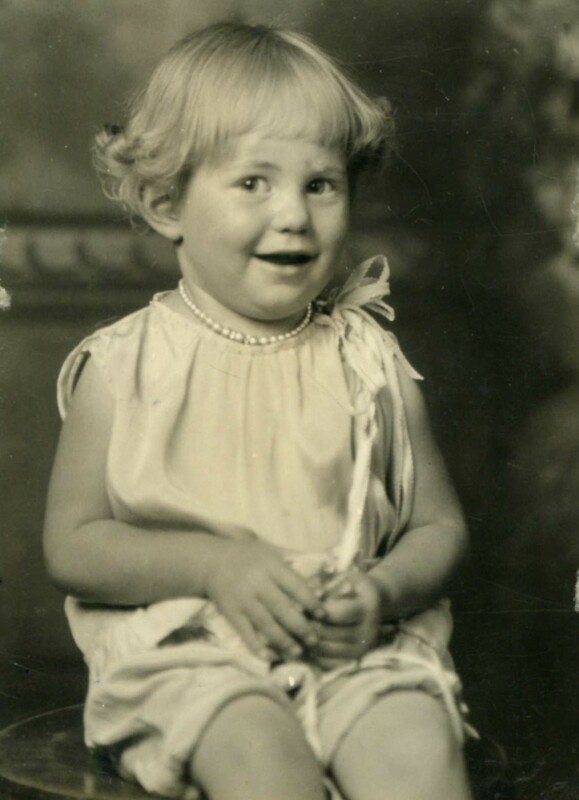 I have my first photo of my Grandma as a child. She was born 27 May 1928 in Preston, Idaho. I am guessing she is about 3 in the photo, which puts it around 1931. The dress, pearls, and look match the time period as well. I see my mother in her as well. I scanned it in higher resolution so I can zoom in. So many of the features I recognize and see in my mother’s own child pictures. I can see one or two of the features in some of my own children as well. Isn’t genetics a miracle? A cute little photo for Mom’s birthday yesterday. I believe this photo is from around 1957-1958. I can tell it is near the steps of the Jonas built home at 142 N. State Street in Richmond, Utah. I don’t know the occasion of why they were dressed up; church or wedding. I doubt anybody knows. 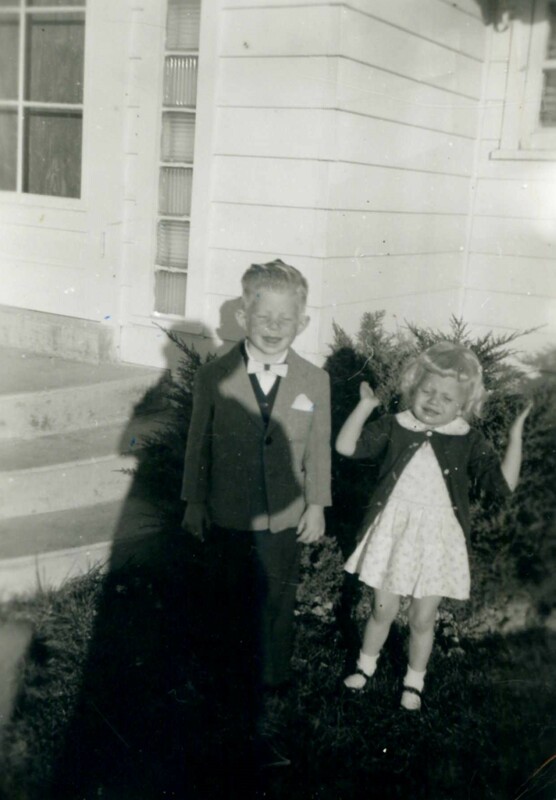 I do know that Doug looks pretty dapper and Sandy (Mom) has her hands in the air. It looks like she is in the middle of a tantrum where the hands have gone up and are about to come down. Either way it is a fun little picture, I believe I have the bow tie Doug is wearing in this picture. I realized I never shared this photo and little James turns two years old this month. 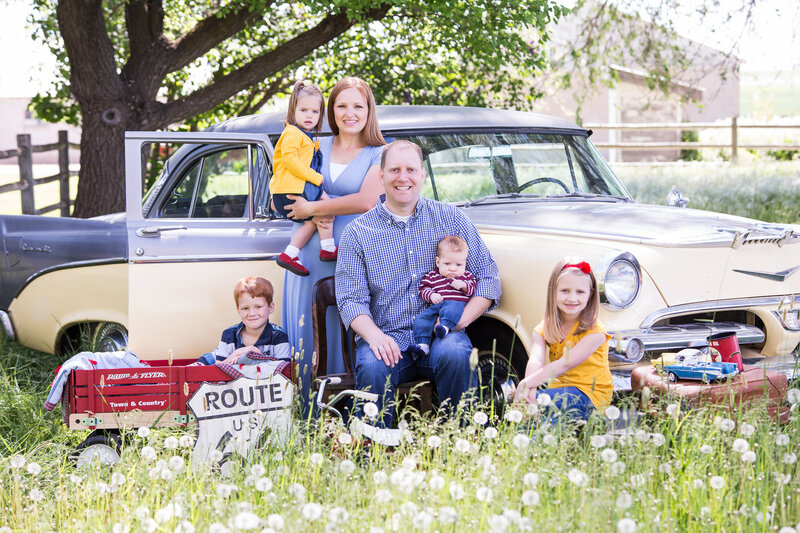 Here is our July 2017 Ross family portrait. We shared it on Facebook and other social media, but here it is for my website. Paul, Amanda, Aliza, Hiram, Lillian, and James Ross. This is at Dad’s place with some amazing dandelions in seed along with the 1956 Dodge Coronet. Fun times under the apricot tree, outhouse in the background. I am a lucky man! 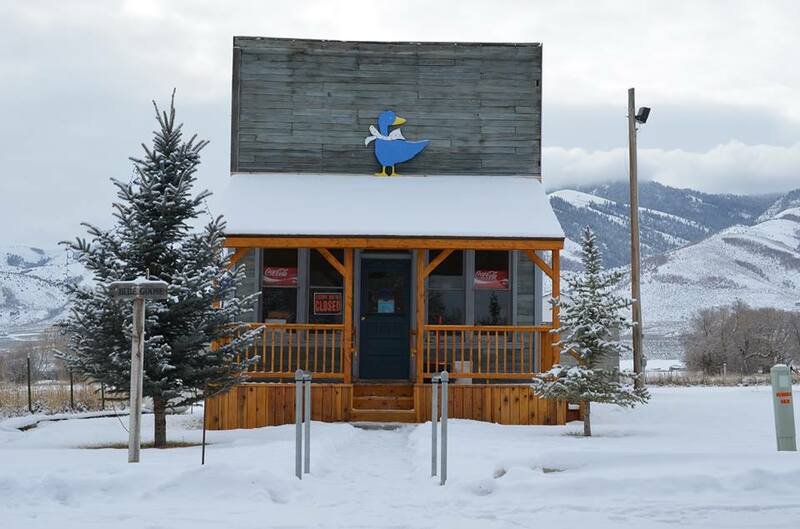 Photographer was Brandi Teuscher of Burley, Idaho. She did a phenomenal job.